We love seeing more and more people switching to ethical gift giving each year. If you believe in living an ethical lifestyle, then why not support a business who does too? We’ve put together a bunch of amazing products that you’ll unlikely find on the high street, but will make for the perfect present this Christmas. We partnered with Cup Cycling, CASIEGRAPHICS + Back Pocket to create the Coffee Cup Notebook - which is literally a notebook made from recycled coffee cups! Approximately seven million coffee cups are used a day in the United Kingdom yet less than 1 in 400 gets recycled. The amazing people at Cup Cycling can use 90% of the coffee cup and turn it into FSC certified paper fibre. This means that every sheet of extract paper contains at least 5 upcycled coffee cups. This is a great process as the more extract paper that gets used means fewer coffee cups end up in landfill. This classic gold and black watch is made from faux leather, and arrives in an eco friendly felt pouch and box. This travel mug is made from recycled coffee cups, and designed to last for 10+ years! These silver plated earrings are sustainably made from 70% recycled stainless steel. 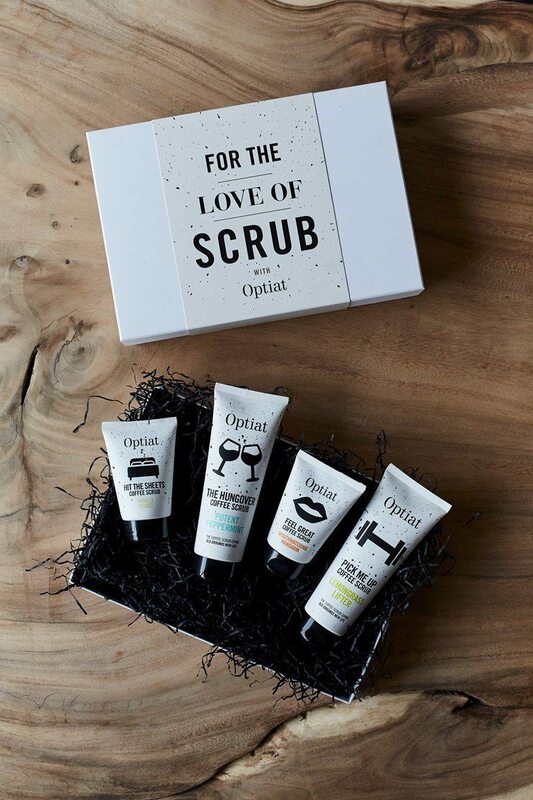 This box includes two coffee scrubs and two travel scrubs. Optiat products are made from quality ingredients that would otherwise be discarded, e.g. coffee grounds! 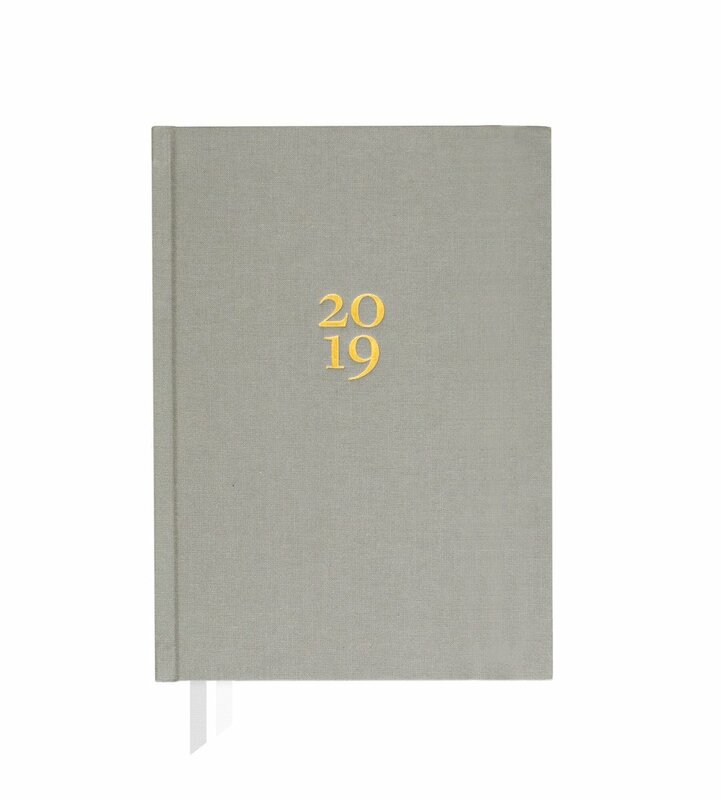 This planner is printed in full colour with soy-based ink and recyclable paper. This perfume is made from 18 natural, and safe synthetic ingredients, including lavender oil, rose absolute, ylang ylang oil. A premium animal-friendly leather wallet, handcrafted by skilled artisans. This box includes: coconut bowl, wooden fork, wooden spoon, bamboo straw, bamboo toothbrush, water bottle, travel mug, recycled material scourer x2. This ‘Pearl of Wisdom’ bauble includes essential oils of Ylang Ylang and Lavender that calm, comfort and uplift. A travel sized wooden brush that is coloured with non-toxic water resistant colours. 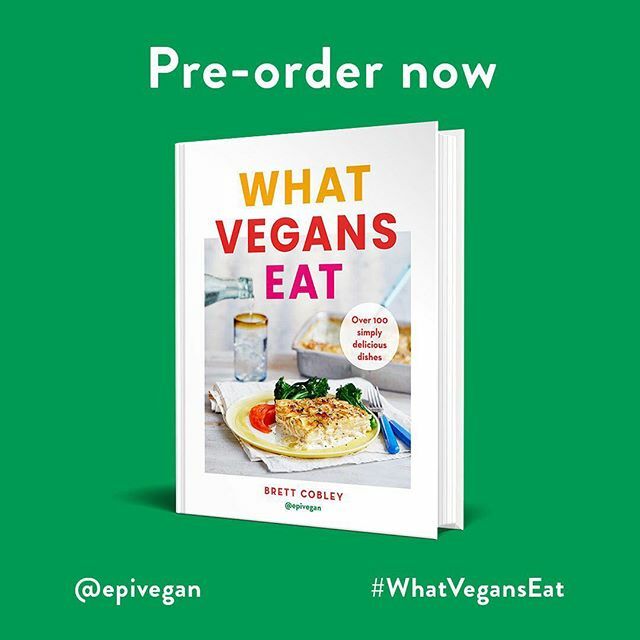 The fastest-selling vegan cookbook ever! The recipes are simple, delicious and all made from plants. This slow burning soy wax aromatherapy candle helps to ease stress and overthinking. It doesn’t contain palm oil or any synthetic colours or fragrances. These fluffy socks are sustainably made from recycled polyester. Our Plant Powered People t-shirts are 100% organic, earth positive cotton & carbon neutral. They were also screen-printed by eco-fashion brand Rapanui. Buy them here & here. 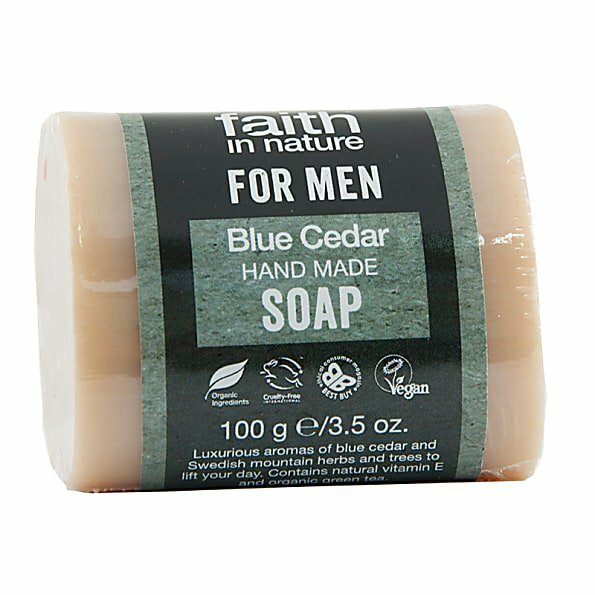 All Faith in Nature bar soaps are made from 100% natural ingredients, with no artificial colours or fragrances. BLANTPASED garments are fair trade, made from organic cotton, and printed with vegan and cruelty-free ink. All designs can also be purchased as sweaters. Over 100 delicious plant-based recipes, including pancakes, arancini with arrabiata sauce, and mexican pizza. A 12 beer mixed case for any craft loving vegan! The post-festival break is pretty much over for us, and so we’re getting back to work planning events for 2019! Older PostVevolution Festival 2018 Highlights & What's Next?